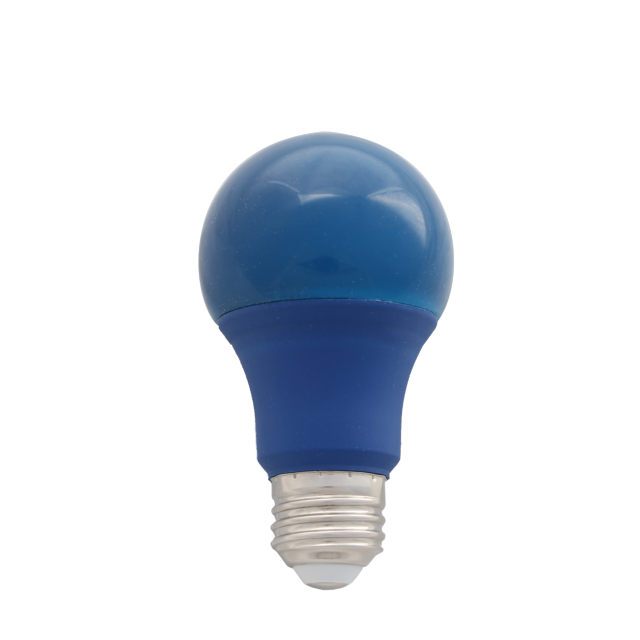 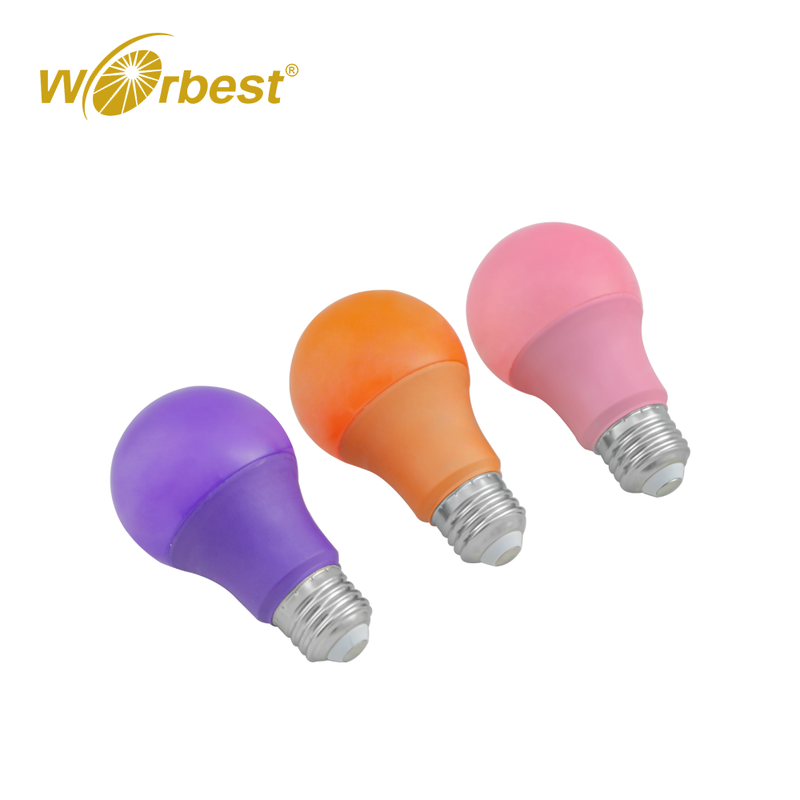 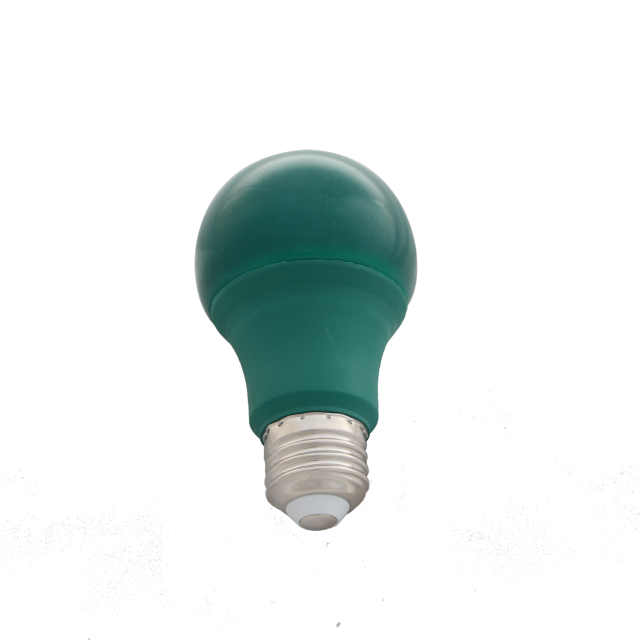 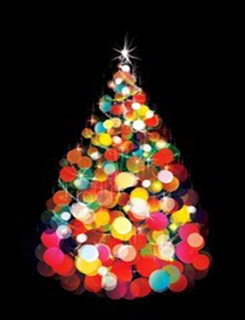 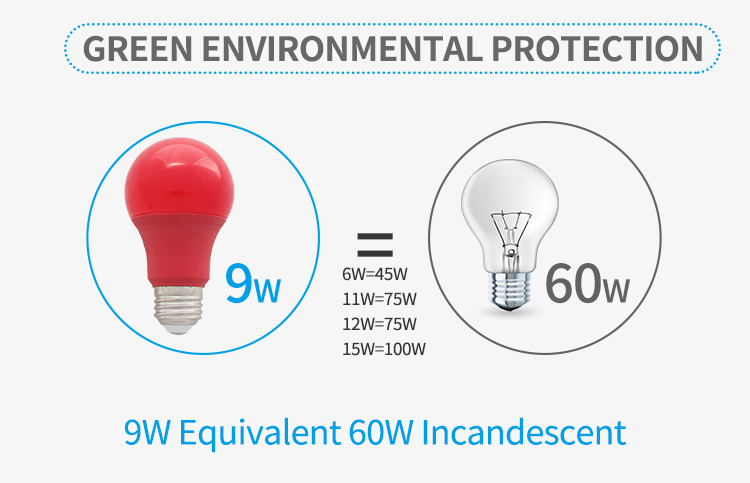 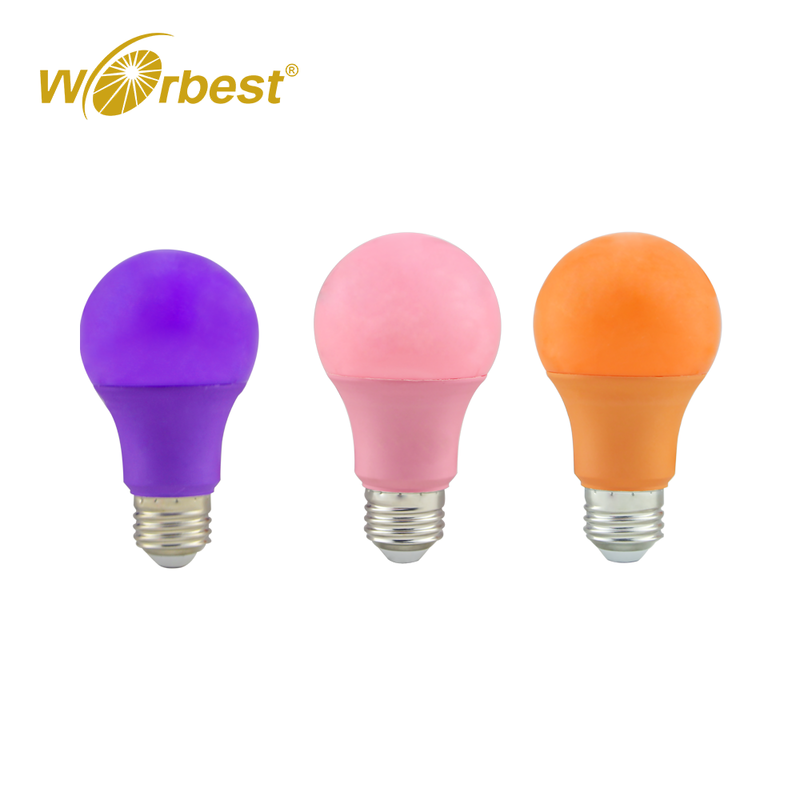 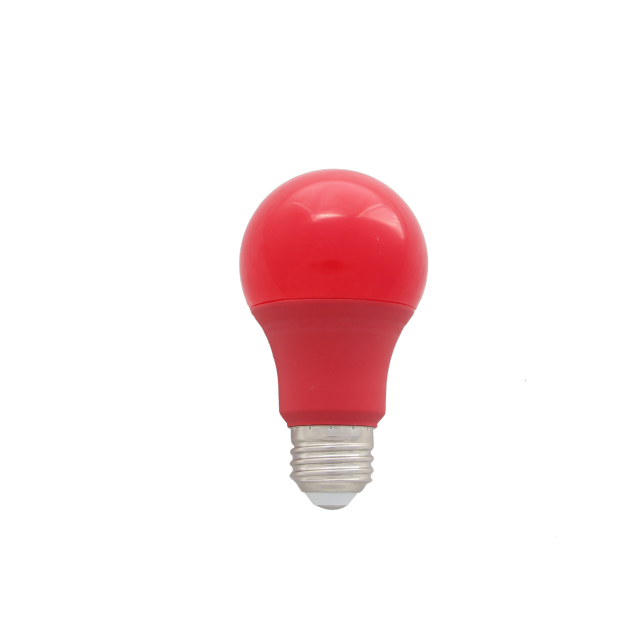 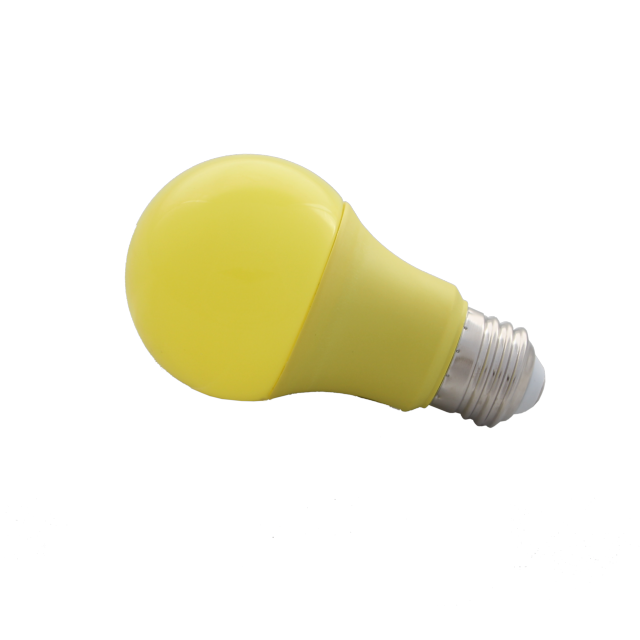 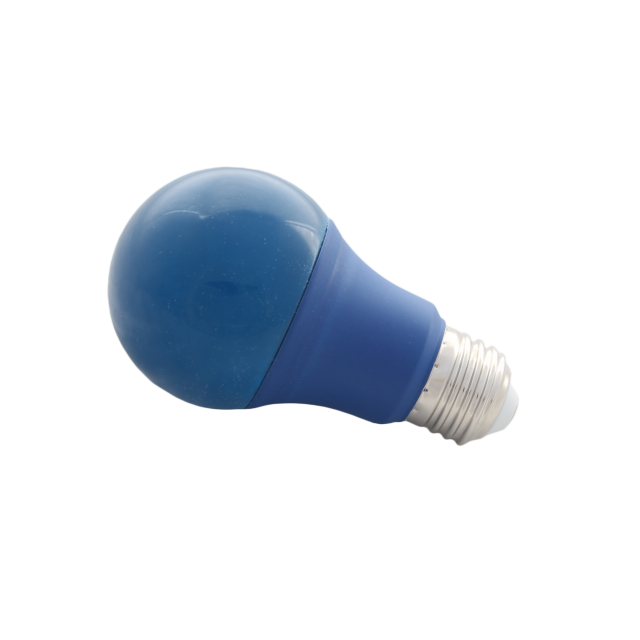 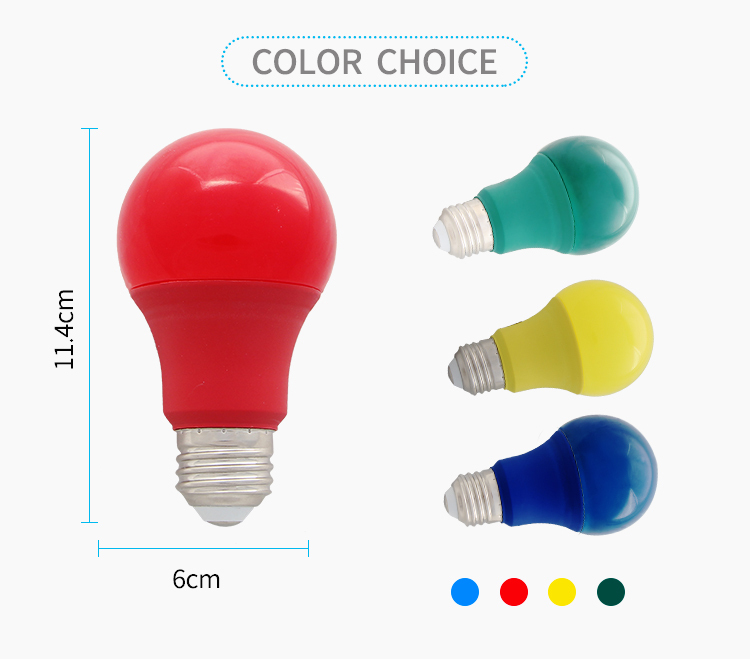 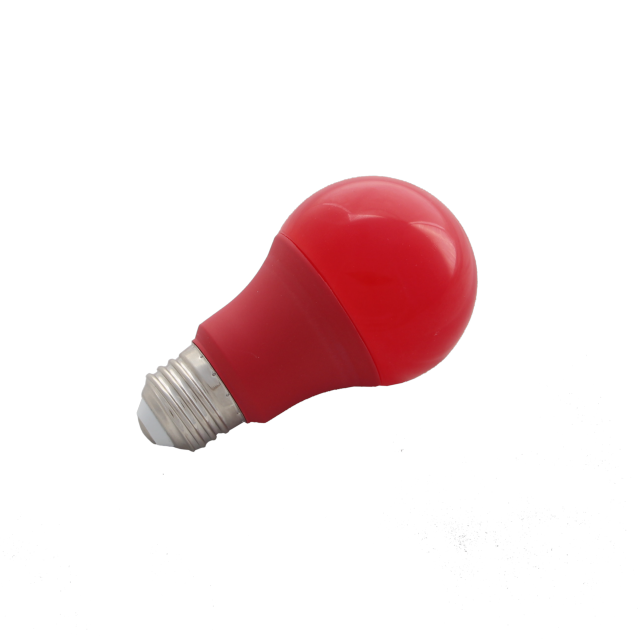 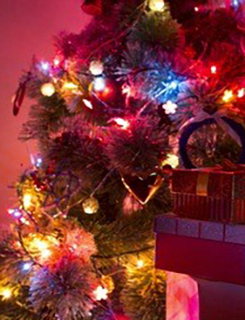 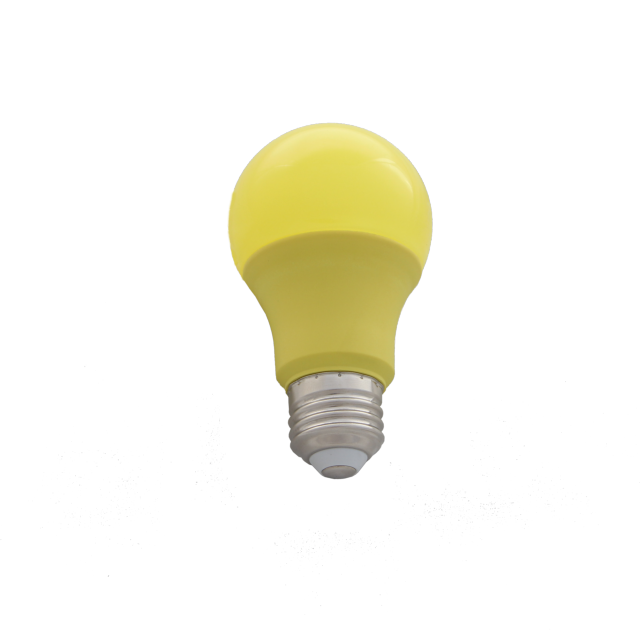 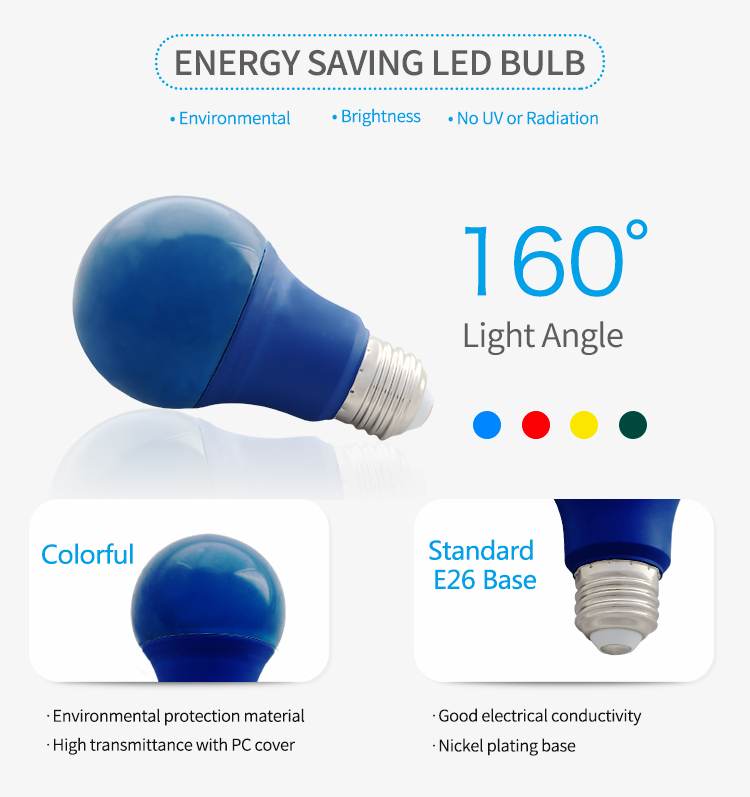 Energy Saving Colorful LED Bulb. 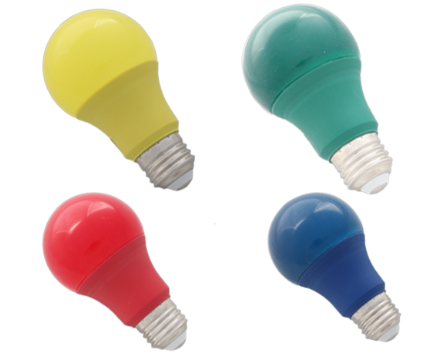 Here are different colors to meet your need. 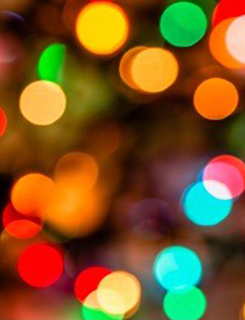 Yellow, Red, Grenn, Blue.